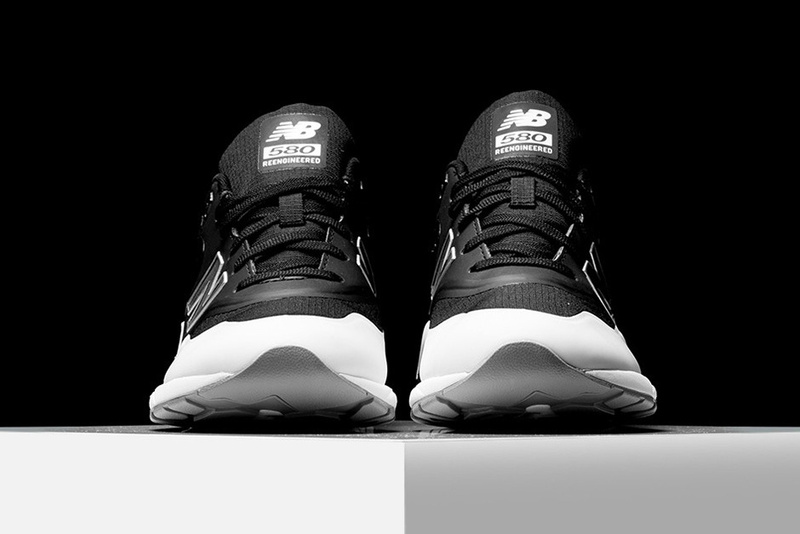 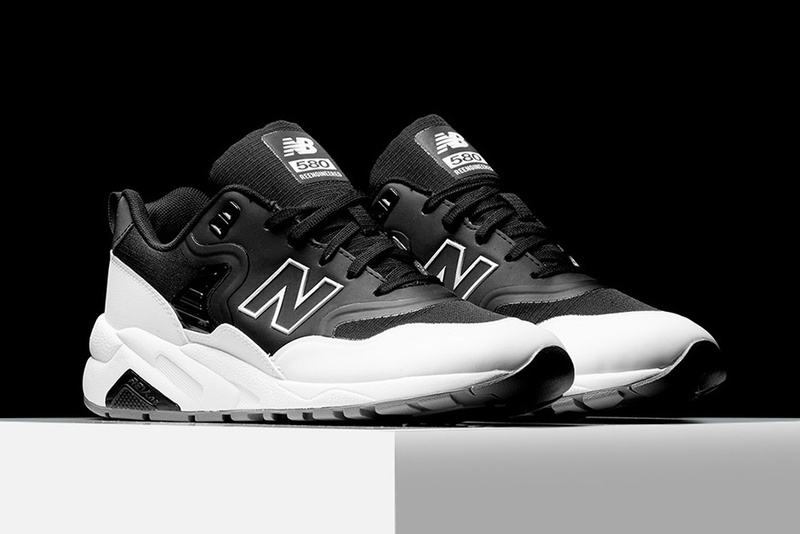 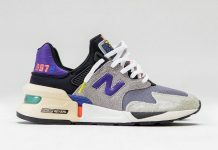 New Balance re-introduces the 580 silhouette with a brand new colorway dubbed “Tuxedo”. 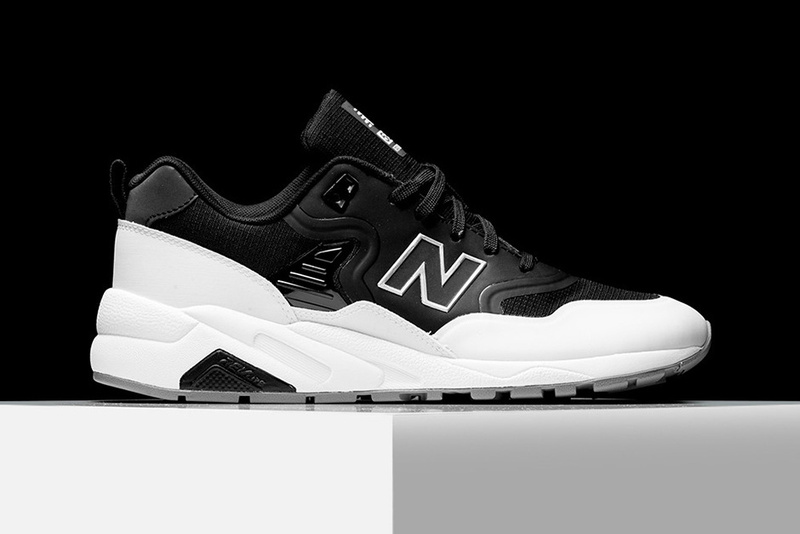 The black and white colorway graces the 580 model silhouette, with black and white displaying on the ripstop, suede and upper paneling. 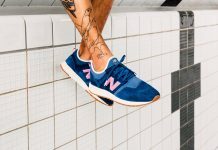 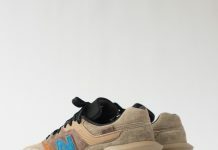 Rev-lite logos are seen on the heel, with a standout NB logo on the side panels. 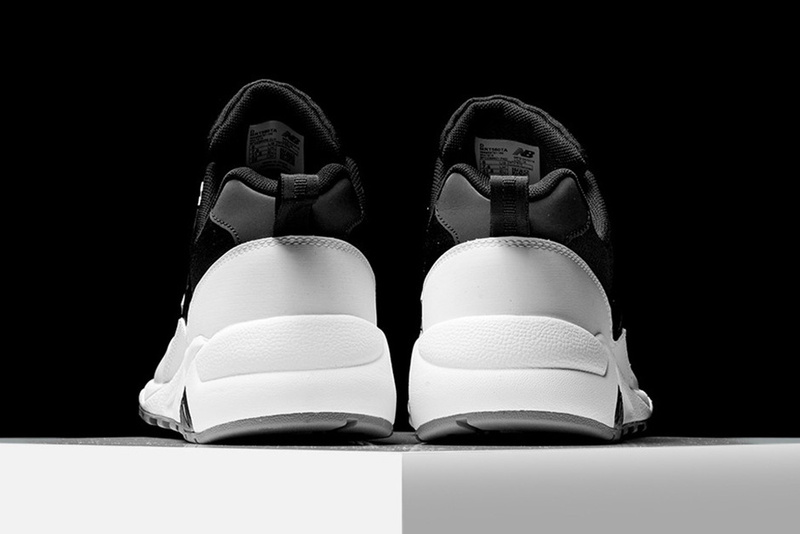 Grab these now over at Rise for $135.